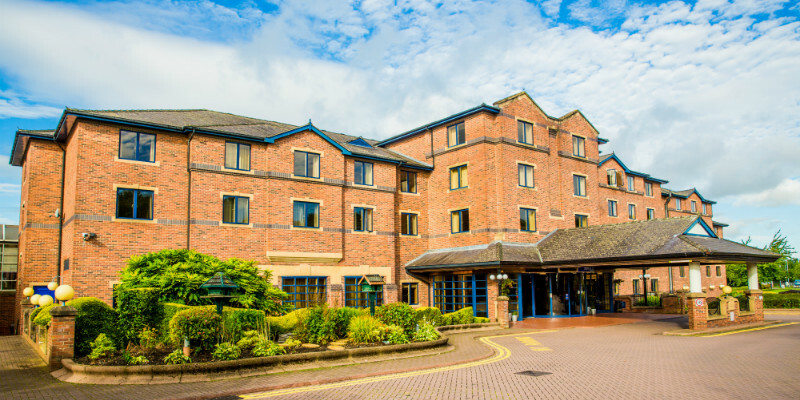 Located just 5 miles off the M6, the four-star Best Western Moat House Hotel is an ideal place to stay near Alton Towers. 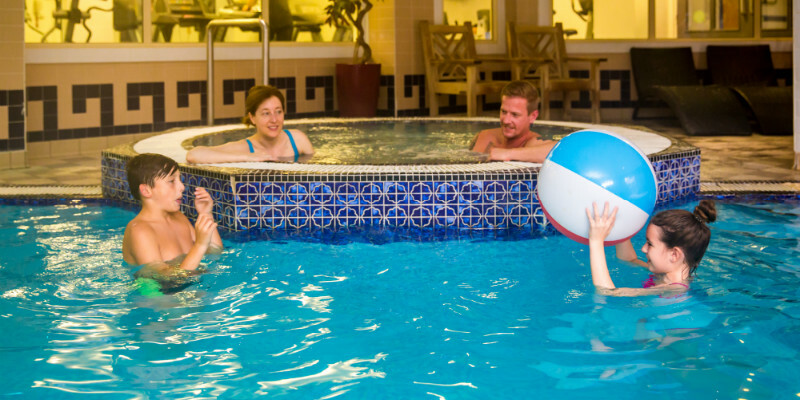 Just 17 miles from the Park, guests can enjoy the hotel's fantastic facilities including a swimming pool, gym and beauty room equipped with a range of treatments. 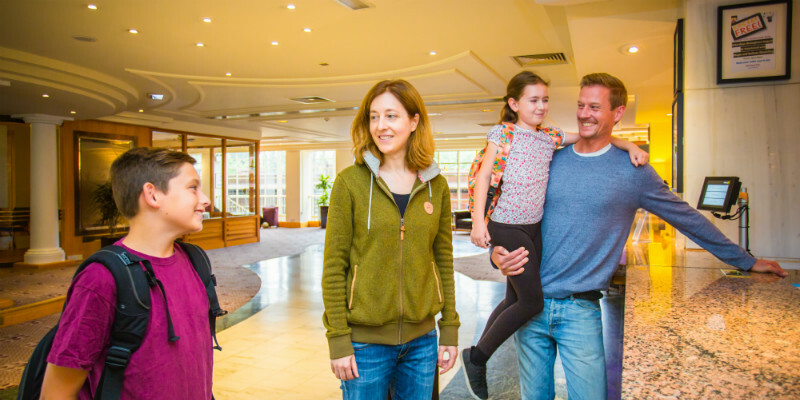 Ideally placed for a family break, the hotel is within 10 minutes walk of Stoke town centre — perfect for a game of bowling or trip to the cinema once you've enjoyed the excitement of Alton Towers Resort! 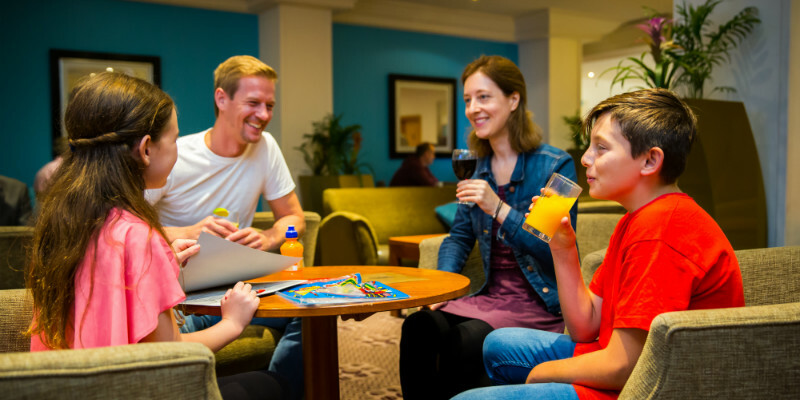 This hotel offers activity packs upon arrival, as well as a colouring area in reception and board games available upon request. 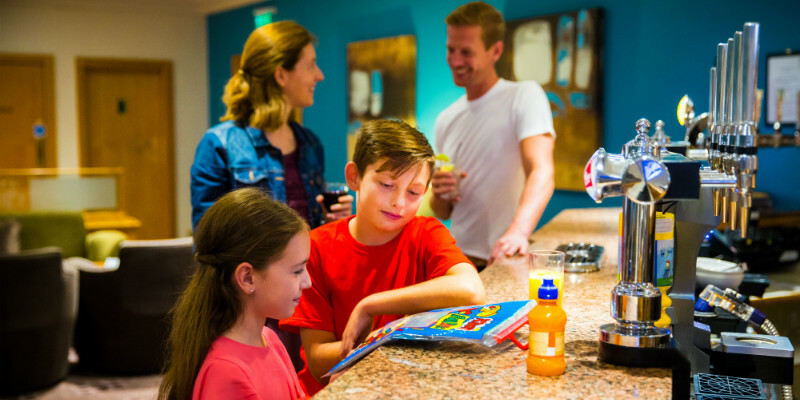 This hotel offers activity packs upon arrival to help keep the kids entertained. 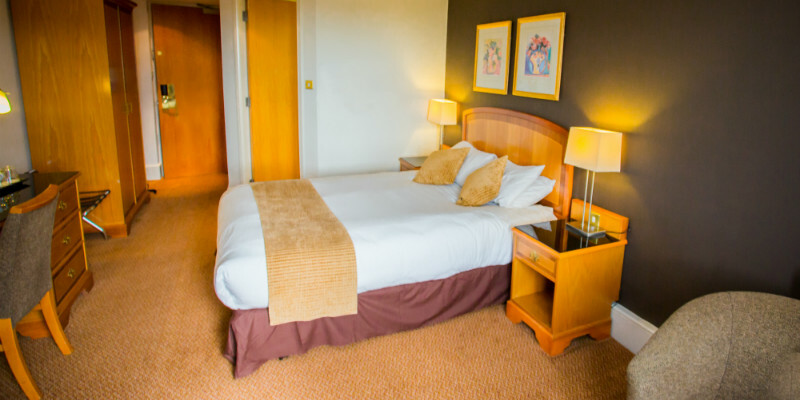 The hotel is completely accessible with 3 accessible rooms available. 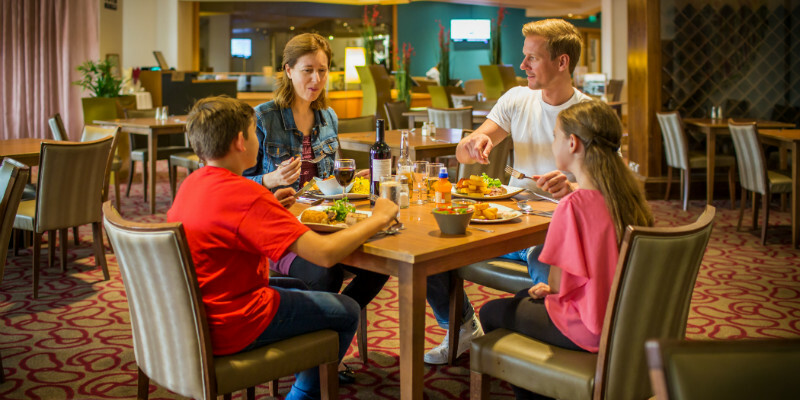 There is one restaurant at this hotel which offers an A la carte menu. The hotel offers 24 hour room service, with a £3 tray charge. 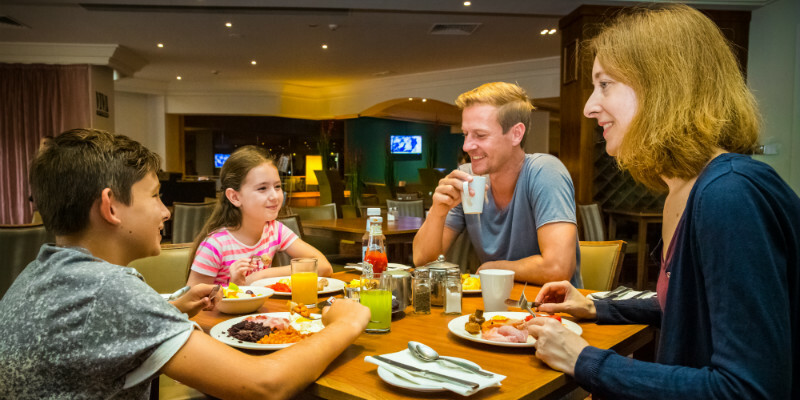 Children 12 years and under eat for free when they dine with a full paying adult. 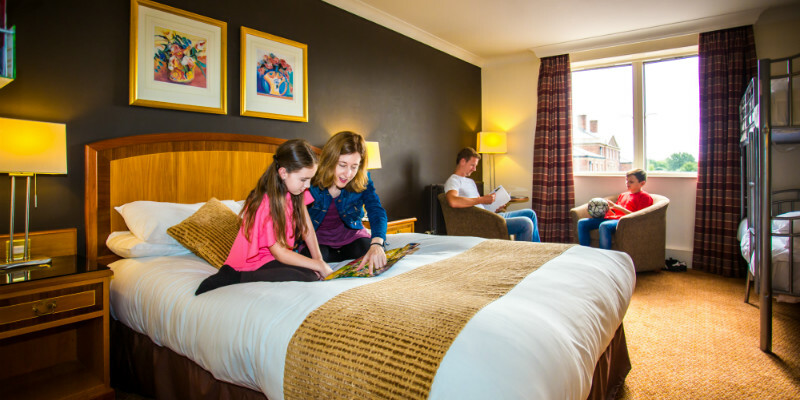 Triple Rooms consist of one double bed with an extra bed, or two single beds and bunk beds. 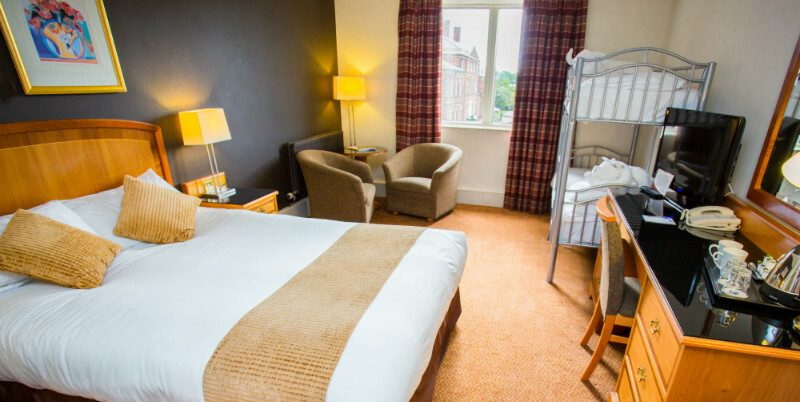 Quad room consist of one double bed with two extra beds, two single beds with two extra beds, one double bed and two zed beds, or two single beds and bunk beds. From M1 / M6: Leave the M6 at Junction 15 and take the A500 towards Stoke-on-Trent. 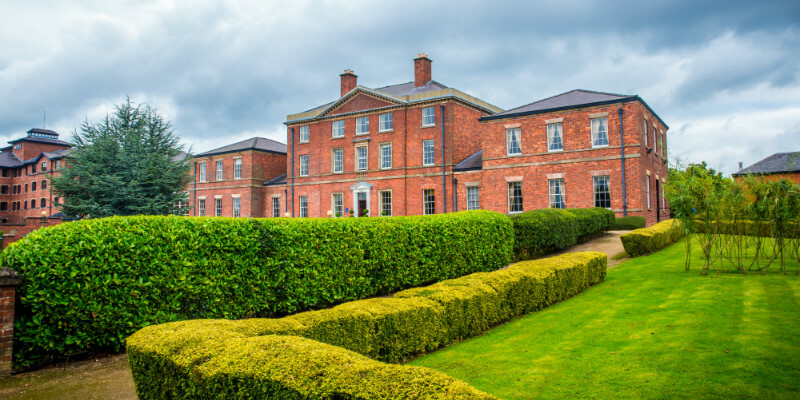 Take the slip road signposted for the A53 towards Leek and Festival Park, and at the top of the slip road take the third exit which is signposted to Festival Park and Hanley. Immediately get into the left hand lane and take the first left at the roundabout into Festival Park. 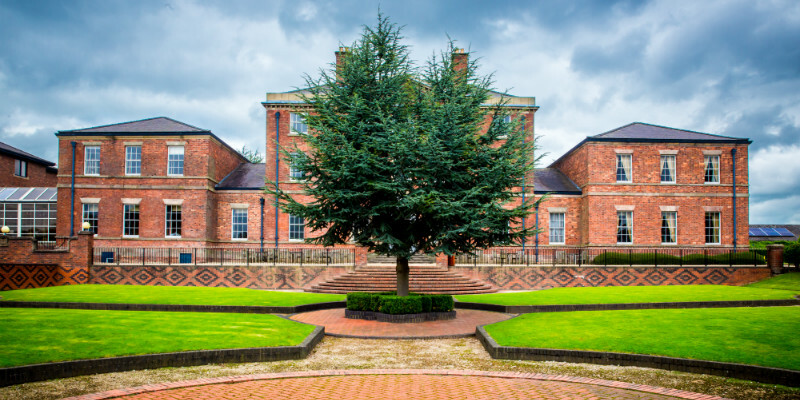 The Best Western Stoke-on-Trent Moat House is straight over the mini roundabout with the entrance on the left. 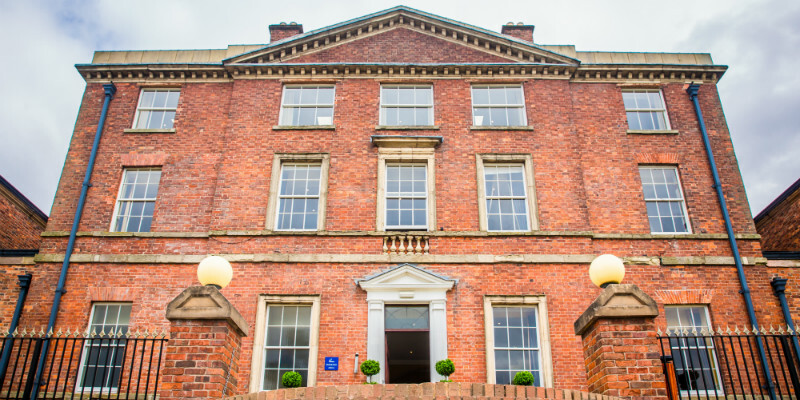 The hotel is situated 17 miles away from Alton Towers and is 2 miles away from Stoke-on-Trent train station.